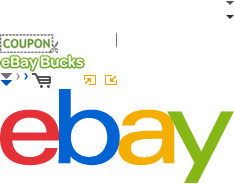 Category 1, Category 3 items in Marine Parts and More store on eBay! Welcome. I sell Marine parts n More...Please add me to your list of favorite sellers. Come back soon. 1982 - 1989 MERCEDES BENZ SL HARD TOP ~FITS Most SL Models..